Merlyn Britannicus, leader of the Colony known as Camulod, is faced with the task of educating his young charge, Arthur, future King of the Britons. 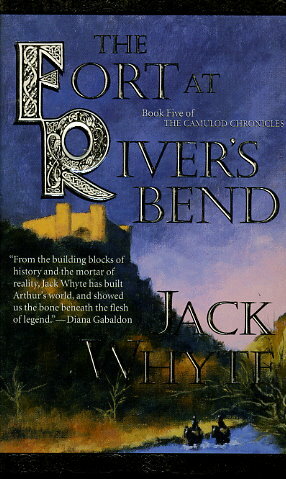 Fearing for the life of his nephew when an assassination at-tempt goes awry, Merlyn takes Arthur and his boyhood companions Gwin, Ghilleadh, and Bedviyr on a journey that will take them to the ruins of a long-abandoned Roman fort--far-from Camulod and the only place where Merlyn feels they will be safe. It is there that Merlyn will enlist the help of this close-knit group of friends to help Arthur learn the skills of a warrior and the tough lessons of justice, honor, and the responsibilities of leadership. Arthur is just a boy...but the day is not far off when he will have to claim the sword that is his birthright: Excalibur.